You probably have seen this candy before, or maybe you even ate it before. Brought by the Portuguese, perfected by the Japanese. 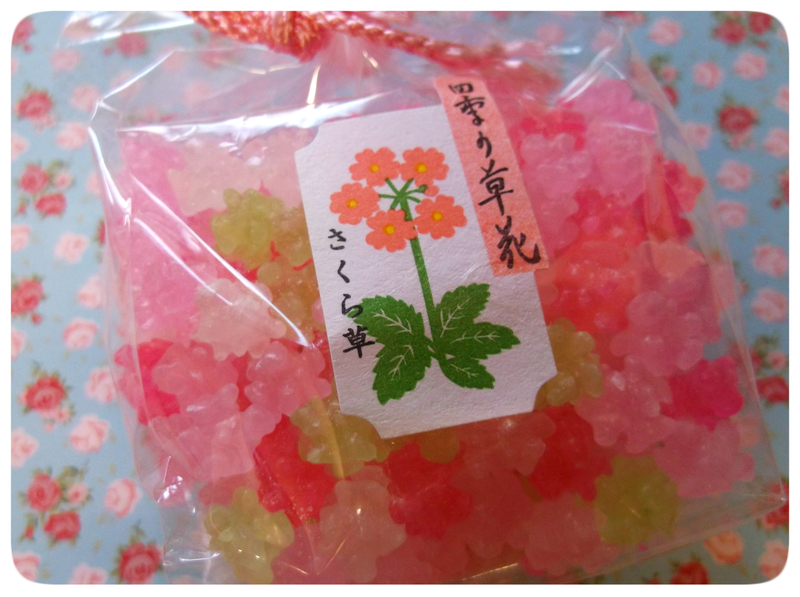 We are gonna talk about the Japanese candy, known as Konpeito. A colorful, sugary candy which comes in many flavors. The word “Konpeito” comes from the portuguese word “Confeito” (comfit), which is a certain type of sugar candy. This technique of candy producing candy was introduced to Japan, early in the 16th century, by Portuguese traders. In 1569, Luis Frois (a Portuguese missionary) presented a glass flask of Konpeito to Oda Nobunaga, in order to obtain the permit for mission work of Christianity. Back then Japan did not establish the infrastructure or refine the technology of sugar yet. Konpeito was very rare and expensive, as it uses a lot of sugar. The Konpeito are usually drops of 5 to 10 mm in diameter and is produced by constantly and repeatedly coating sugar syrup over a core consisting of a grain of coarse. Originally the core used to be a seed. Each grain of the core sugar grows over the span of several days with constant rotating, heating and the application of syrup in a large heated gong-shaped tub called a “Dora”. The core becomes a ball covered it tiny bulges. It usually takes 7-13 days to make Konpeito and even today, they are crafted by artisan. So as this is quite a popular candy, many games and animations have Konpeito references. The Star Bits in Super Mario Galaxy, The Gratitude Crystals in The Legend Of Zelda: Skyward sword, even Minior from Pokémon is based of these candies. They are also seen in Spirited away, and in various anime, such as Hamtaro, Stellvia and Bleach. They also featured as a key element in the 2017 movie Honnoji Hotel. Of course, after all this reading about it you might be curious about the taste. As for me i don’t think they taste that special rather than normal sugar candies, but people may disagree. If you really want to try those cute looking and rather special candies, you can find them easily online on websites such as Ebay.